Please. Please try this. You won’t be let down. I promise. Take one tub of yogurt (the big size with 4 cups) and place it in a mesh strainer lined with a dish towel draining over a bowl or bucket. Let it sit somewhere cool in your house for a whole night or a whole day. 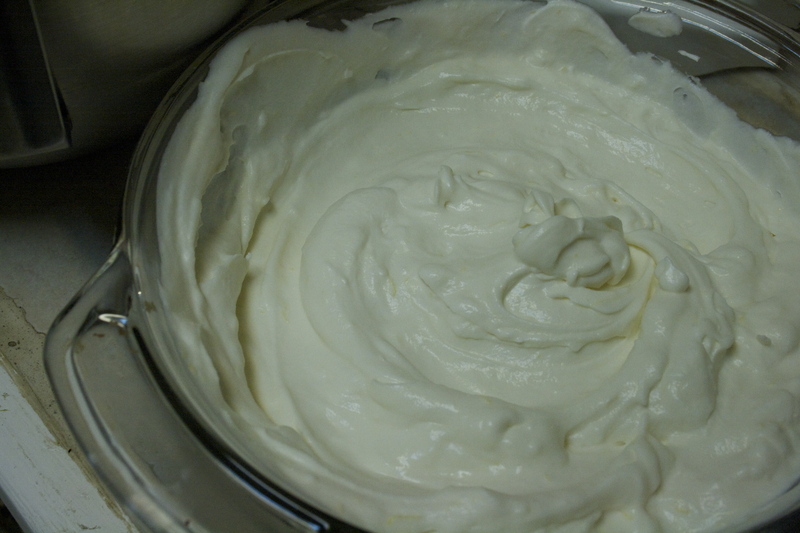 Whip up about 1 cup of heavy cream with 3/4 cup of confectioners sugar, zest one lemon, and scrape one vanilla bean (or 1 tsp. of extract). Fold all the ingredients together. 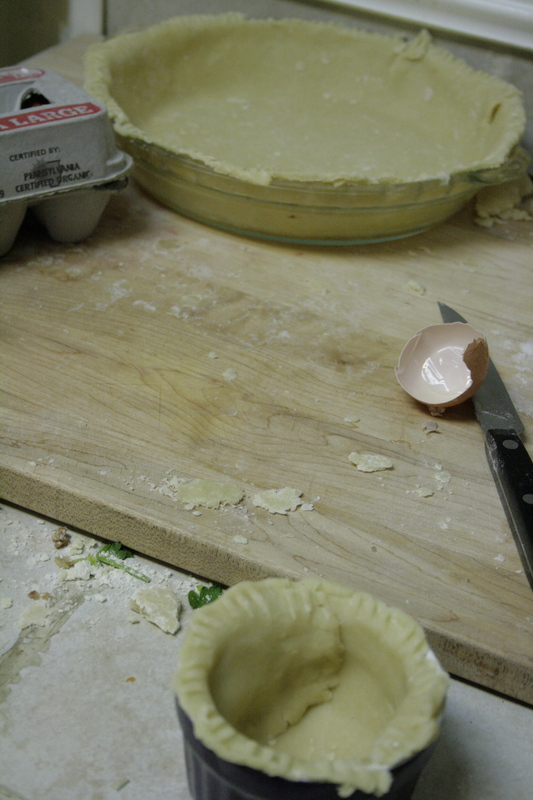 Then blind bake some mini pie crusts (any crust recipe will do, just something buttery and not sweet). Don’t forget to weight them down while baking them with some dried beans or a bag of change. 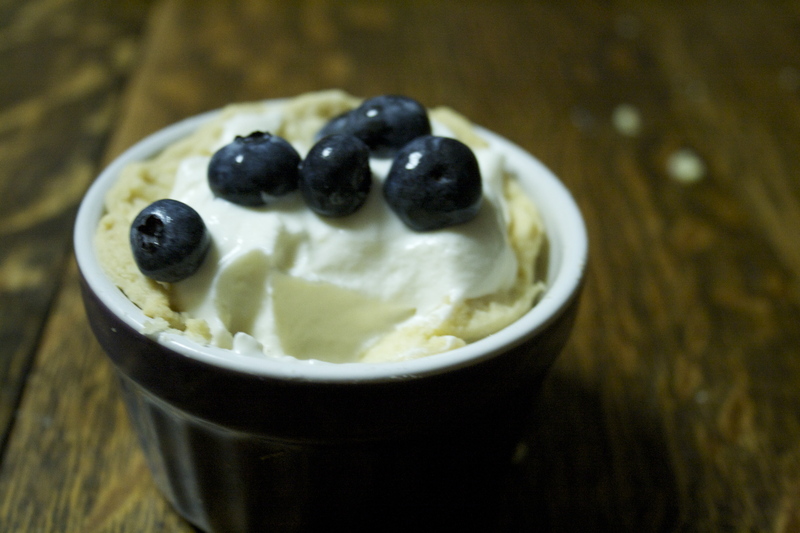 Once cooled, fill them with the sweet cheese you made earlier and top with berries. Oh. My. Goodness. What a delight. 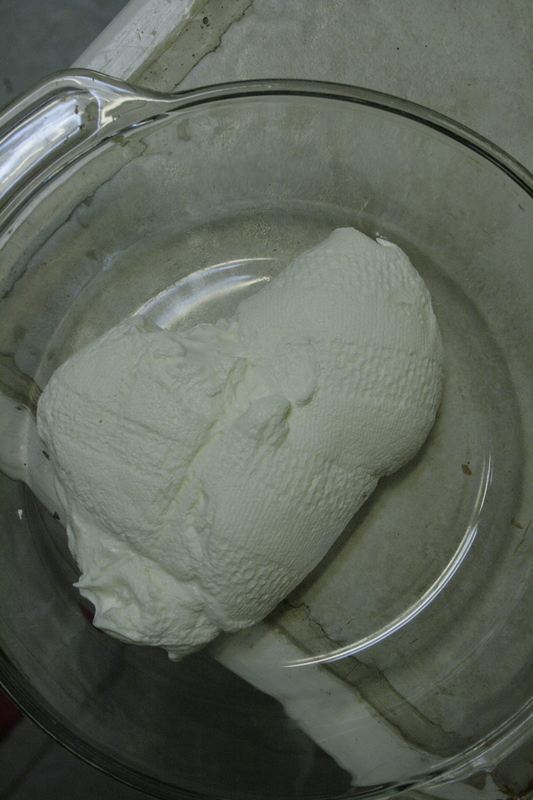 I do have some cheese making experience under my belt, and while this simple has nothing on the creamy chevre I once got to call my livelihood it still is quite amazing. Just a little bit sweet. 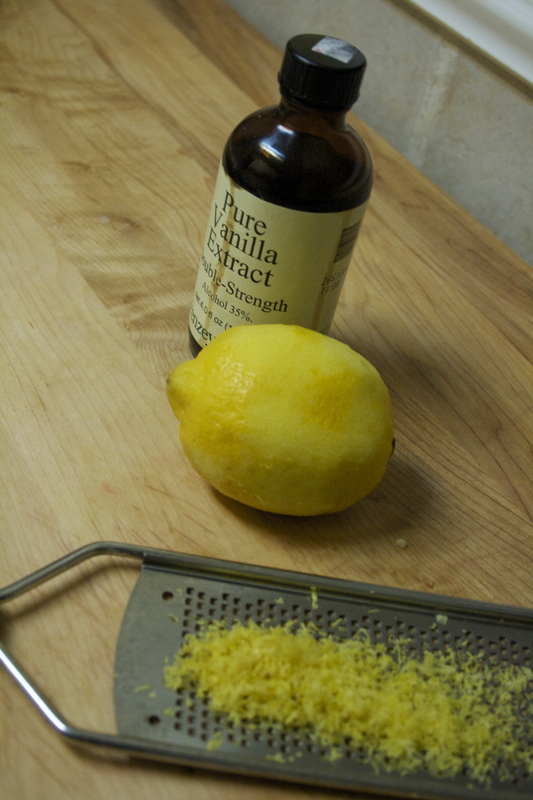 The lemon really does the trick. It is versatile enough to be either a dessert or a simple breakfast. Miles and Rowan both, I must admit, were extremely fond of this mixture. And me? In my mind this is the most satisfying dessert I have ever made in my whole entire life. 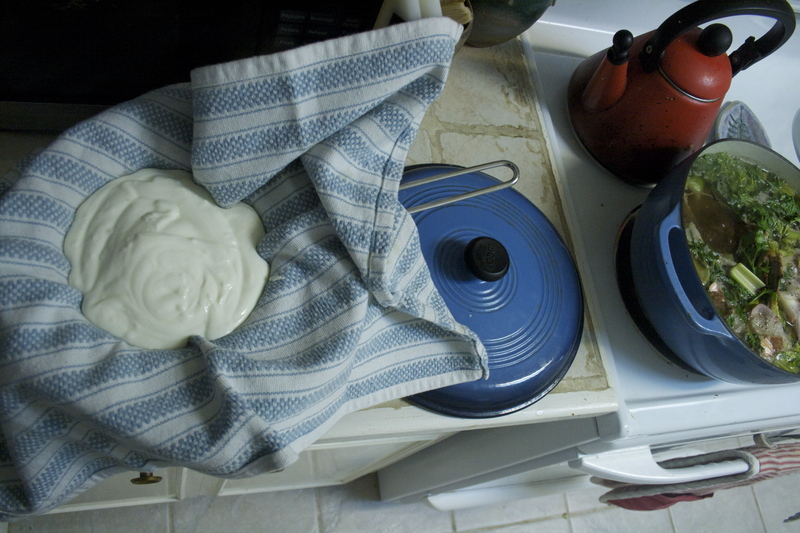 This entry was posted in food and tagged dessert, hangop, home made cheese. Bookmark the permalink.